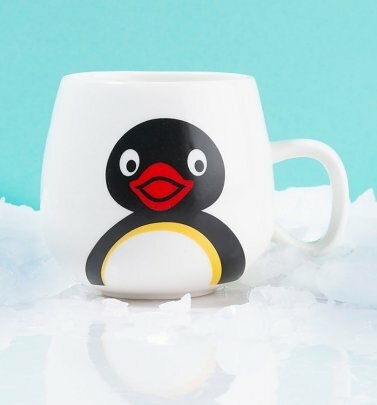 Noot Noot. Now you’re speaking our language! 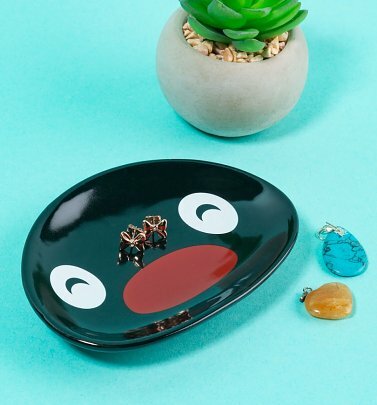 Pingu and Robbie are magnets for trouble, and we can’t help but laugh along with the mischief. Pingu was a worldwide hit, due to its lack of real spoken language; well, unless you know Penguinese of course! Spanning from 1990-2003, there were so many golden episodes that will never lose their charm. 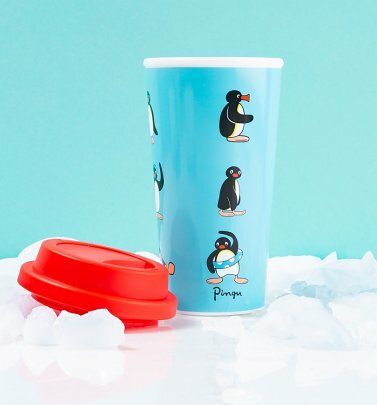 Pay homage to this Swiss-British hit with the help of our collection of Pingu homewares and gifts.